But maybe there's a way out. Maybe there’s a way to escape their crushing debt, expose the bank and the scam, and make a few bucks in the process. But to do so, they would first have to quit school. And leaving law school a few short months before graduation would be completely crazy, right? Well, yes and no . . . 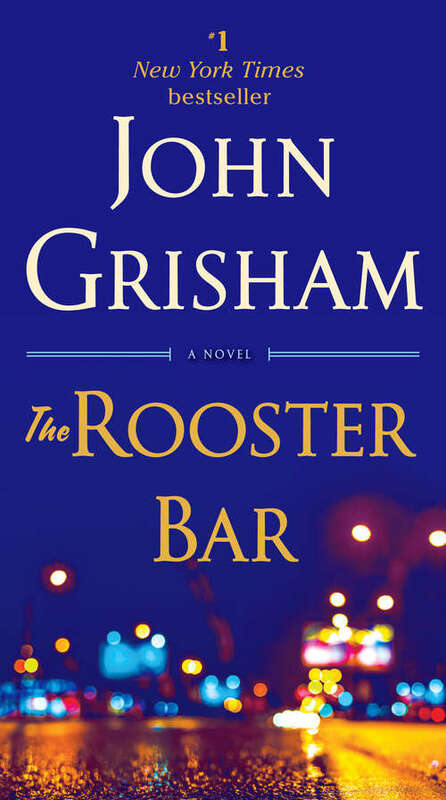 Pull up a stool, grab a cold one, and get ready to spend some time at The Rooster Bar.